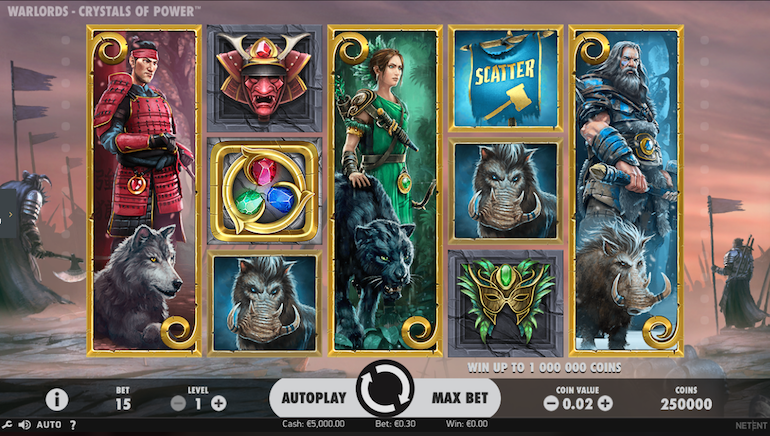 Jaak Casino has a considerable supply of slots, tables, live dealers, scratch cards, and more. Meanwhile, the brand is owned by Tau Marketing Services Ltd and operates the games under licence from Alderney, Malta, and the UK. The casino runs on the Aspire Global network that brings together an array of iGaming software providers. Examples include Evolution Gaming, Scientific Games, NetEnt, NeoGames, Foxium, Lightning Box, and Blueprint. Blackjack, roulette, and other table games can be played with or without live dealers. In terms of the live casino, the games include Baccarat Squeeze, Blackjack VIP, Immersive Roulette, and Dream Catcher. 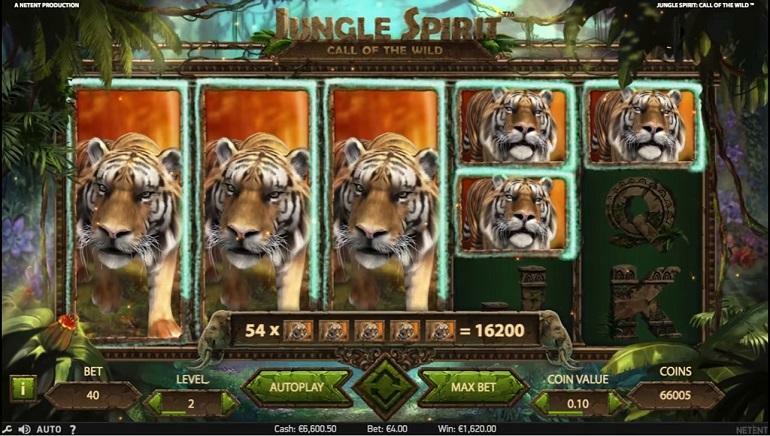 At Jaak Casino, there are so many original and branded video slots, such as Icy Gems, Wild Plunder, Romanov Riches, Rise of Olympus, House of Doom, Cleopatra, Great Rhino, Berry Burst, Thunderstruck 2, The Goonies, Book of Oz, Vikings, and Game of Thrones. 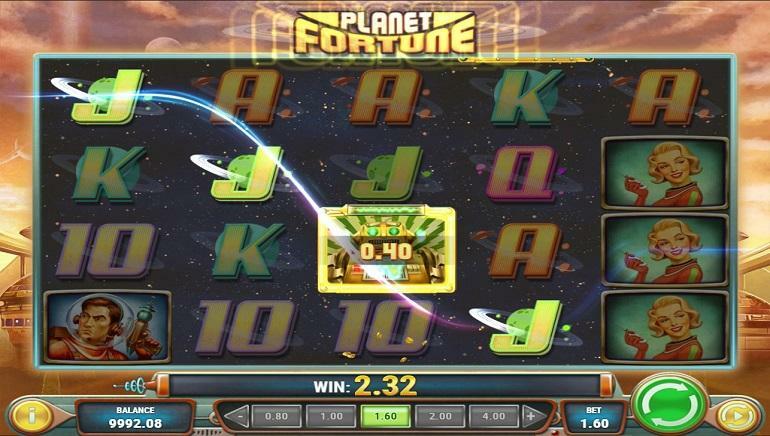 Installation will not be needed to start playing, as Jaak Casino is browser-based and works through Flash or HTML5. Desktop platforms include Windows and MacOS, with Android and iOS available for mobile. A welcome offer can hep players get started with complimentary credit and free spins. Later on, there are cashback offers, mystery prizes, and loyalty benefits for VIPs. Deposits can be made using MasterCard and VISA as the top credit cards, while Skrill, NETELLER, and paysafecard provide web-based options as other alternatives. 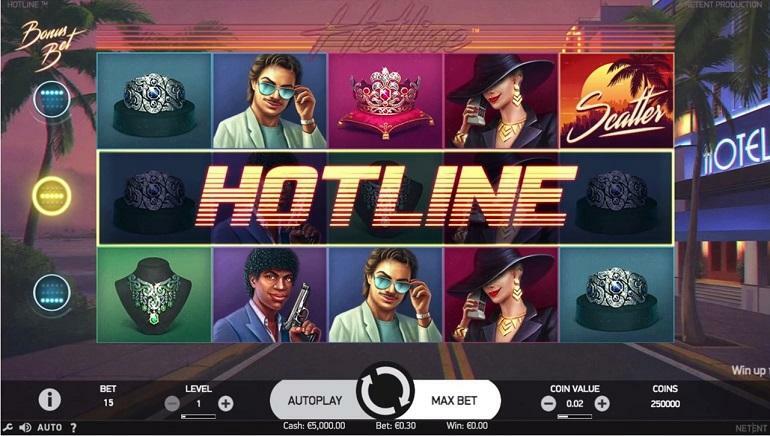 There is a lock icon in the website address to show that Jaak Casino is protected by 128-bit secure sockets (layer) encryption that is verified by COMODO CA Ltd. The Jaak Casino support team is available for much of the day, working seven days of the week. A number of support pages are also provided, covering fair play, responsible gaming, frequently asked questions, and more.